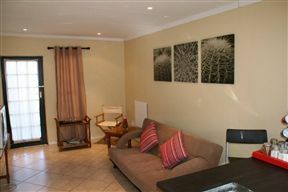 We warmly welcome you to Alte Eiche Self-catering Accommodation. 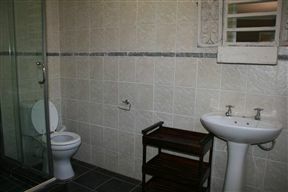 For greater privacy and independence, select a self-contained and fully equipped South African self-catering unit. 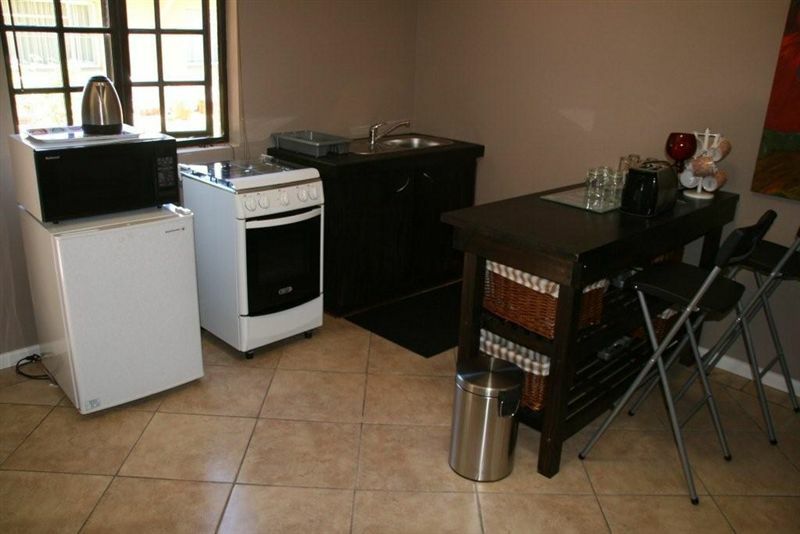 All self-catering units feature a kitchen equipped with the facilities and equipment guests require in order to cater for themselves.Our stand-alone garden suites each have a private entrance and are individually styled and decorated. Our units offer a high standard of comfort and luxury throughout. 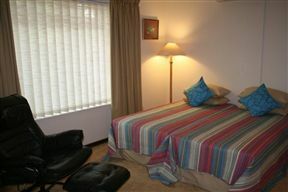 They can be rented out as one double room with two single beds that can be put together. 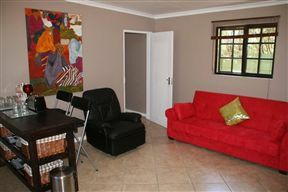 Alternatively, it can be rented as a two-room family unit with two single beds that can be put together and a high quality sleeper couch that fits one child and one adult or two children.Both units are self-catering, with a fridge, microwave, toaster, kettle and cutlery, and have cupboards and televisions. The rooms include en-suite bathrooms with a bath or shower and for the winter, there are heaters, while for the summer the ceiling fan or air-conditioner in some rooms will help to keep the heat away. 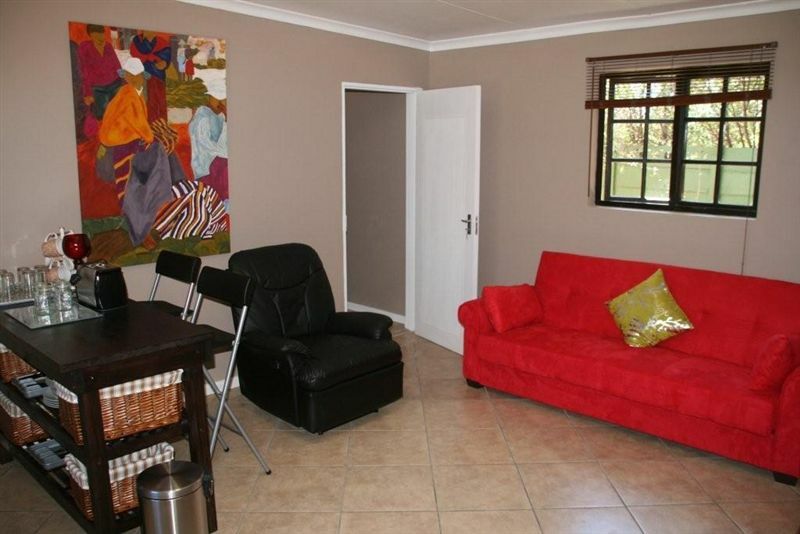 There is also a braai area and a large swimming pool on site, as well as secure parking giving you peace of mind.We are situated within walking distance of hospitals, the University of the Free State and the CUT museums, theatres and art galleries, which are all only 10 minutes away. 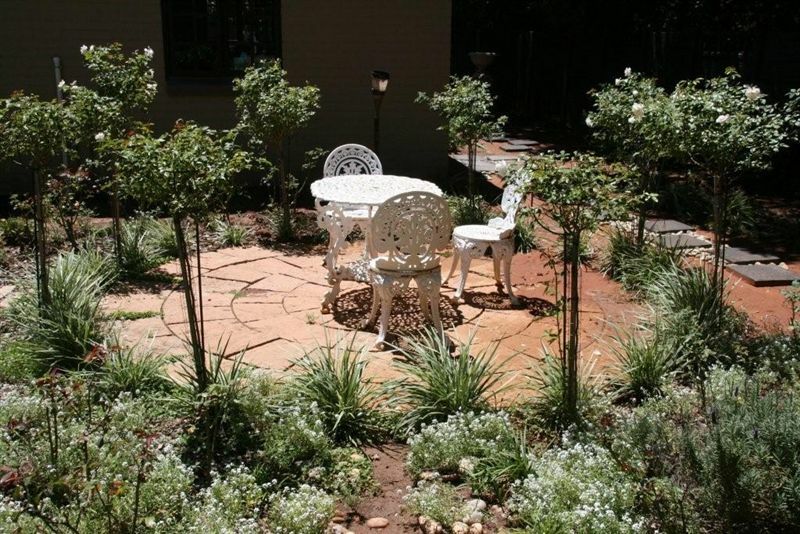 A variety of churches and function venues are also within close proximity and we are approximately 15 minutes from the Bloemfontein Airport.At Alte Eiche Self-catering Accommodation you will be able to experience the numerous business enterprises in person. International travellers particularly may enjoy making use of the AdWord Global Tuition School that offer short courses at an extra cost to improve your English and make communication the key to getting all that you want out of your stay; or photography as you can come for a hands-on beginners or advanced course or let us take some memorable pictures of you and your family. Historical Tours can be arranged at your request, as can airport transfers. 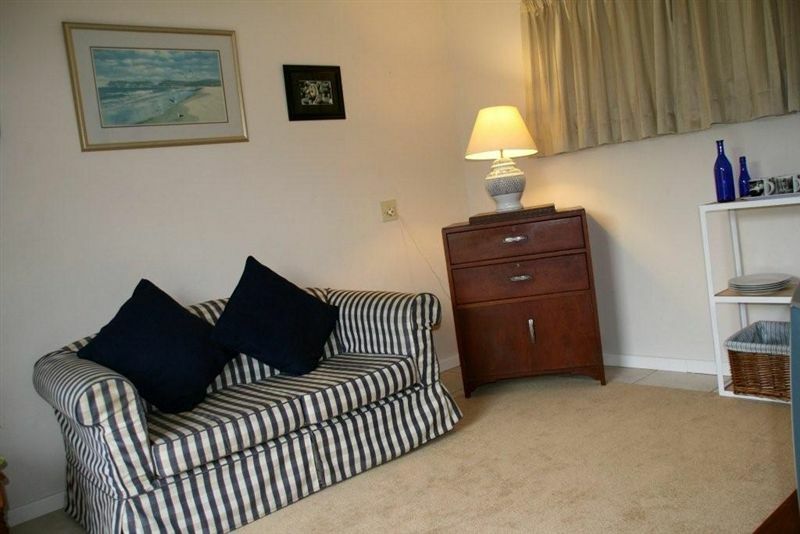 This is a two-roomed family unit with two single beds, that can be put together, and a high quality sleeper couch that fits one child and one adult or two children. The unit has a full kitchen with a gas stove and oven, microwave, toaster, fridge, kettle, crockery and cutlery. 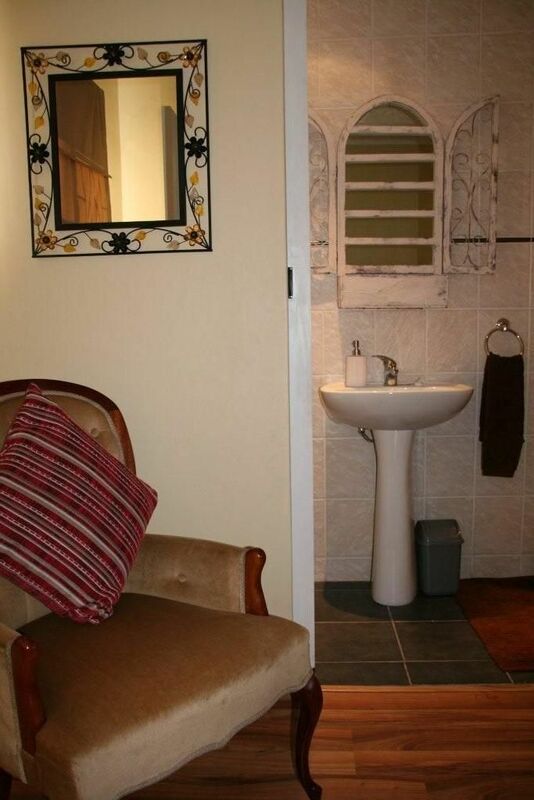 This cottage features one bedroom with two single beds that can be put together; as well as an adjoining room with a fridge, a microwave, a two-plate stove, a toaster, a kettle and cutlery. The unit includes a full en-suite bathroom, cupboards, a TV and a sleeper couch. This cottage features one bedroom with a double bed and a single bed. 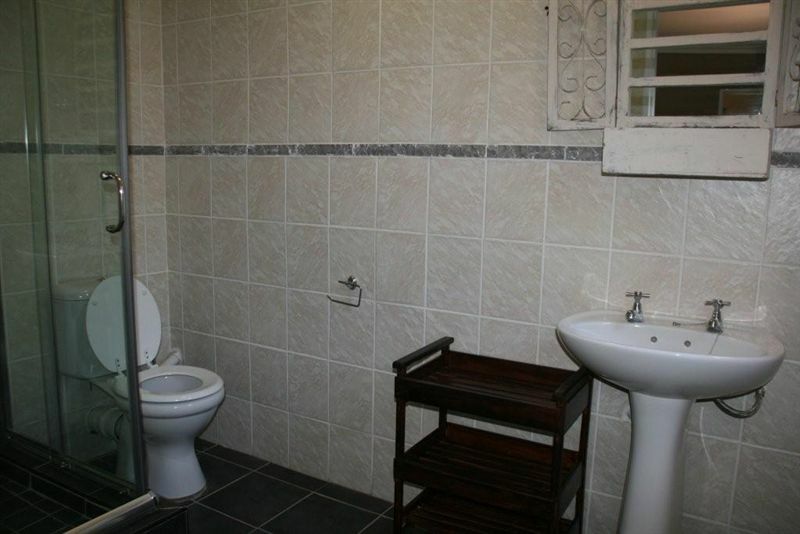 En-suite bathroom. 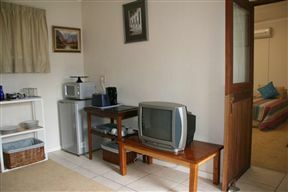 The cottage is also equipped with a TV and a well-appointed kitchenette. Overall comfortable for short stay. Very nice, modern styled apartment. We were 2 adults and 1 child (sleeping facilities: 2 x single beds and sleeper-couch). 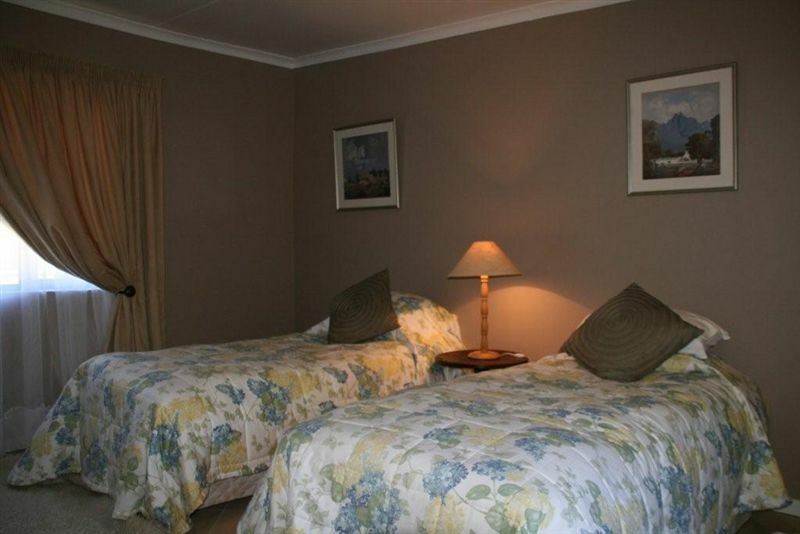 Would have prefered double-bed and single-bed. Very cold during our stay and would have liked extra heaters! Ons het baie lekker gebly, was rustig, kon nie glo dit is die stad nie.